One of the things I dread about triathlon training are long boring lap pool swims. After about 30 min I have a hard time keeping motivated. I train with music for everything else like the bike and run so why not the swim too? So I tried a few different options. 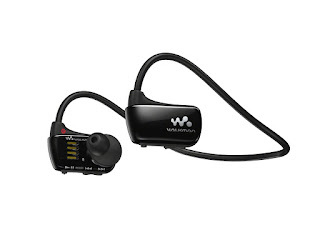 First up is the Sony Walkman NWZW273S 4 GB Waterproof Sports MP3 Player (Black) with Swimming Earbuds. I paid $80 when I bought these. The first pair worked pretty well as long as you can get a good seal. It would leak occasionally and then the sound would become muffled until it dried out. But overall it performed well. It lasted almost a year but then stopped working. It just wouldn't turn on or charge. I always let it dry out for a day before charging. I tried the toothbrush on the contacts and all the trouble shooting tips but nothing helped. Good thing it was still under warranty (1 yr) and Sony shipped me a new replacement. Support is pretty good and they pay for shipping for the RMA. The new pair worked great for about 11 months. Again, it died in the same manner. I'm in the process getting yet another replacement. I guess it is a good thing it died just before the warranty ended. Either way I'm OUT. I just don't think they are very reliable. I'm going to sell the new replacement. Next, I tried thewirecutter recommendation of the Swimbuds SPORT and Underwater Audio Waterproof iPod Bundle. It is pricey at $175!!!! The ipod shuffle is waterproofed using a nanocoating process and it really works! I went for a 1 hour swim and so far so good. The shuffle is so small you don't even notice it is there when clipped to the back of your swim goggles. 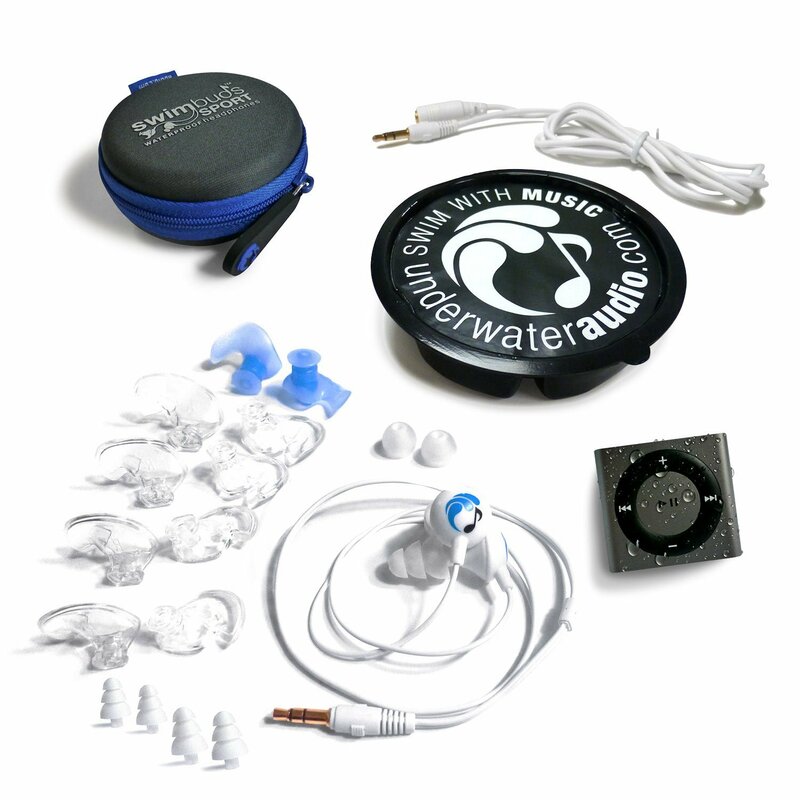 The seal on the swimbuds was quite a bit better than the sony ones. Overall sound quality was better too. I also found the controls on the ipod much easier to operate without sight than the sony ones. So so far it's better in every way but is also more the 2X the price. Now I just have to wait and see if these last more than a year. Good thing the warranty is for 2 yrs.